Women love searching for healthy and effective weight gain remedies. 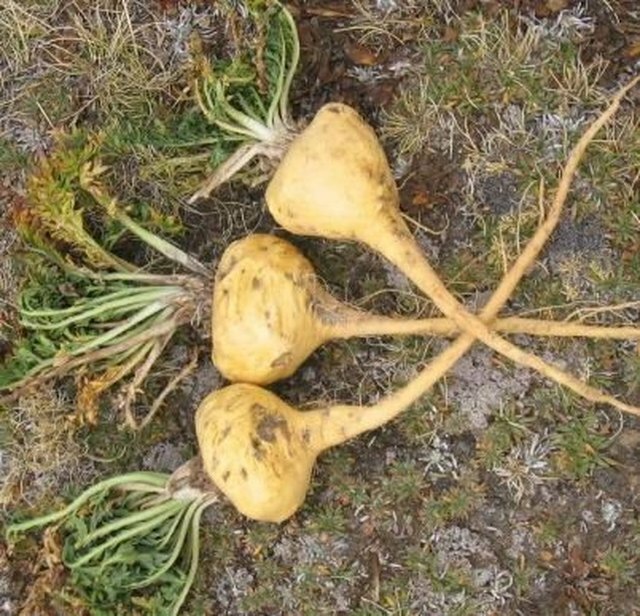 Maca has a long history of medicinal and culinary use in Peru. It is mainly consumed in powder after dried and can also be made available in capsules or liquid extracts. Maca Root is a root natural vegetable native to Peru that many say helped them to help achieve with their ideal weight gain. Some benefits may include an increase in energy, stamina and fertility using Maca Root. Most instructions for the use of Maca suggests to take 2-3 capsules daily. Since Maca is considered a food and not really a supplement, its been reported its safe to take. Personally from my experience with Maca Root, start with two pills for 2 weeks. Research includes to not take Maca for long periods of time. Some suggest consuming Maca for four weeks then take break for one week. Other reports say to take it for 90 days then stop for 30 days and once you get to your desired weight goals, you can stop use completely. An exercise regimen that will accelerate muscle growth is recommended if you want to see possible results. Since the consumption of Maca helps to increase to muscle gain it will behoove you to go hard on your workout plans. It is highly nutritious. One ounce (28 grams) of maca roots powder has in it a sufficient amount of Calories, Fats, Proteins, Carbs, Vitamin C, Copper, Potassium, Vitamin B6, Manganese and Iron. 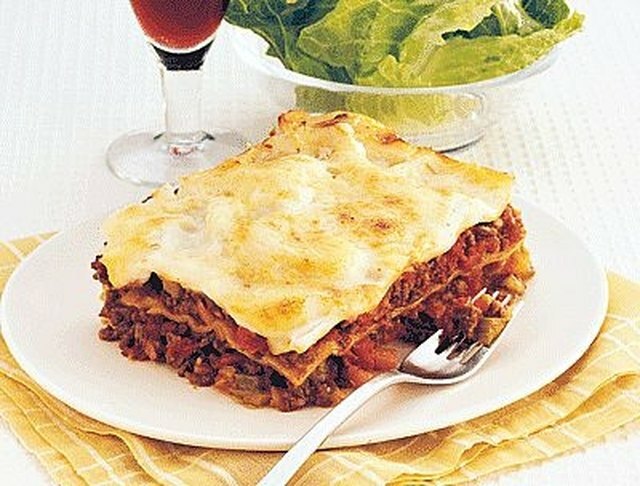 It contains a fair amount of fibre and is low in fat. It is high in some essential vitamins and minerals. It increases libido in women. Research has confirmed Maca to be effective in improving sexual desire and as this is a common problem among adults. Maca roots might just be the answer as it has been proven effective after six weeks of ingestion in a 2010 clinical studies. It may help relieve symptoms of menopause. Maca roots alleviates menopausal symptoms like interrupted sleeps and hot flashes. It helps against the decline of natural estrogen that has a tendency to cause a range of unpleasant symptoms. Maca can improve women’s mood. It has been associated with reduced symptoms of depression, anxiety, in menopausal women, to be precise. Maca has the ability to boost sports performance and energy. It has been claimed to help gain muscle, increase strength, give energy and improve performance in exercise. When applied, Maca can protect from ultraviolet rays that may cause skin cancer and wrinkles.